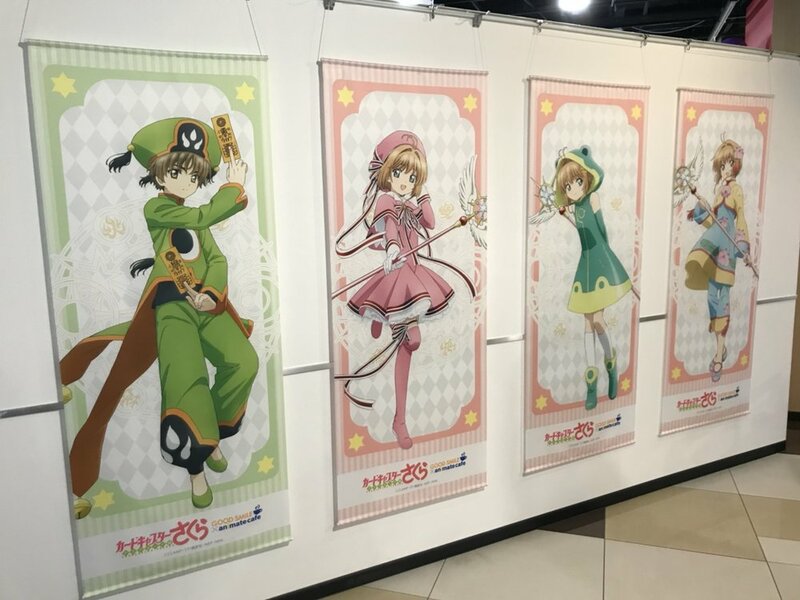 This time as announced on our Twitter, we decided to head to one of the Cardcaptor Sakura: Clear Card collaboration locations held by Animate Cafe. 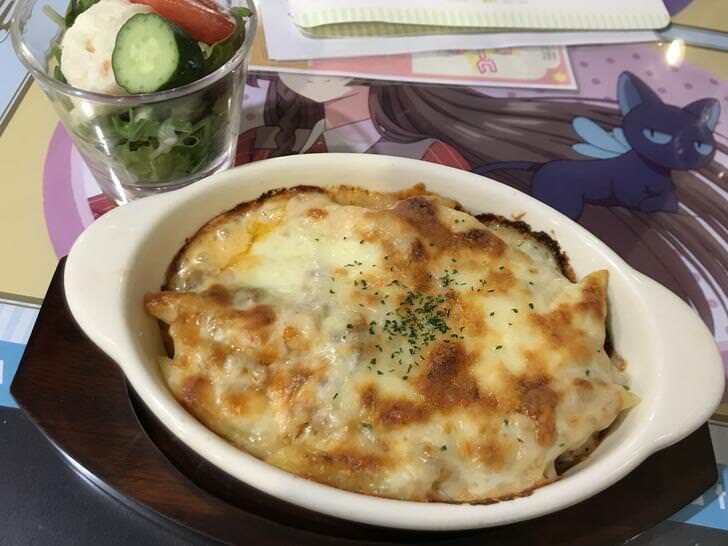 Our branch of choosing was the one in Akihabara, which is jointly operated by the Good Smile Company and Animate. This collaboration cafe required a reservation on a set timespan beforehand which we accomplished online. The location was rather easy to spot, as there was a large poster taped behind the windows of the ground floor advertising the collaboration. 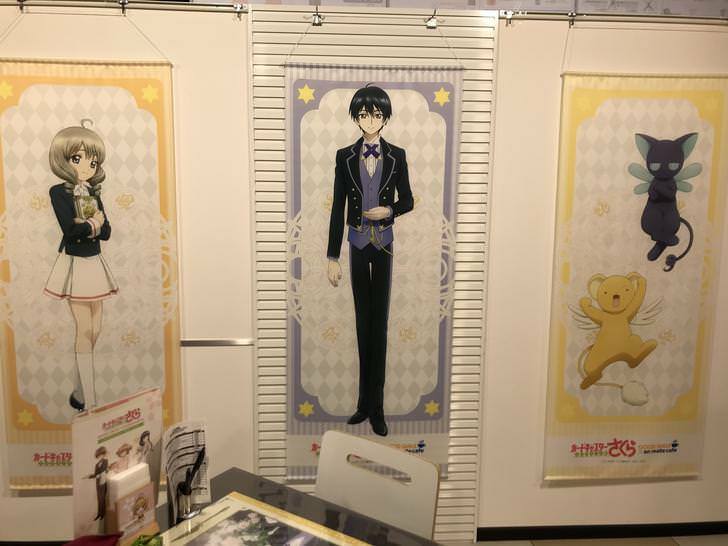 The cafe itself was held in a separate area of the 5th floor tucked behind Animate's ACOS cosplay boutique. Inside, the area was held in a rather spacious room complete with a stage on the end opposite of the entrance. Instantly we were hit with the familiar tunes of the opening and ending themes to the show playing throughout the entirety of the cafe which opened the floodgates for our nostalgia and excitement to flow within us as we waited for our turn to be guided to a table. For what might be assumed a greatly popular series to host an event on, there wasn't a line trailing from the counter when we came in. Naturally, it didn't take long for us to confirm our reservation, and be seated. This possibly could be attributed to the fact that our visit was on a weekday in the afternoon. Once at the table, a waiter courteously explained to us of the cafe's systems and regulations. Firstly, there was a time limit for the duration one was allowed to stay in the cafe (about an hour and thirty minutes), and that the ordering method was by writing in a form provided on the table. The things we've ordered from the menu was Sakura's Piping Hot Potato Gratin, Syaoran's Xiaolongpao Set, Clear Card Lychee Soda, and Kinomoto Sakura's "Hotto" Latte. All of them were very high-quality dishes and drinks, especially the food which were of the same caliber as excellent restaurants – served fresh and very hot. 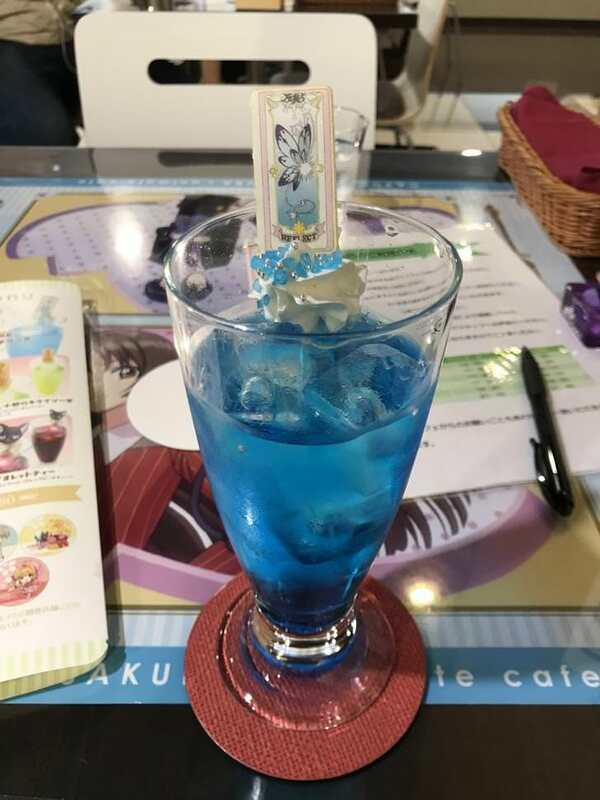 This was our first time venturing into a collab cafe ran under Animate (which we've known to be a major player in the collaboration event business), and we left with the impression and expectation that quality-wise, there would be no misses with future tie-ups with the popular chain shop. Disclaimer: We are not sponsored or affiliated with any of the cafés we write about or review. Each review we write is based off of our own personal experiences as paying customers to these cafés. The images we take of the cafés during our visits for our reviews belong to DangoNews. Please do not claim them.